The ongoing saga of the delayed launch of a local TV station for Birmingham has taken another twist after administrators were appointed to the company holding the licence. Birmingham Local TV Ltd (BLTV), also trading as City TV, was awarded the licence in November 2012 by Ofcom but has been beset by delays ever since and was thought to be struggling to meet the November 6 launch deadline. Now Matt Ingram and John Whitfield, partners in the Birmingham office of financial services firm Duff & Phelps, have been appointed as joint administrators of BLTV. Duff & Phelps said BLTV had not commenced trading and did not have studio premises or broadcast equipment after being unable to secure sufficient financing. It added in a statement that administrators would work with government watchdog Ofcom to secure a successful transfer of the licence and return funds to creditors. Mr Ingram said: "BLTV was awarded the licence for Birmingham local television following a lengthy competitive process, overseen by Ofcom. "Unfortunately, it would appear that, despite having demonstrated a comprehensive programming proposal, the company was unable to secure the necessary funding to get the project off the ground, having been awarded the licence. "We are aware of considerable interest from a number of local television operators in continuing with the Birmingham area opportunity and we are already engaging with them, and Ofcom, to secure a successful transfer of the licence." One of the those said to have interest in bidding for the licence is veteran broadcaster Esther Rantzen. Ms Rantzen has been named as part of the That&apos;s Media group which has already been awarded six licences in the south. 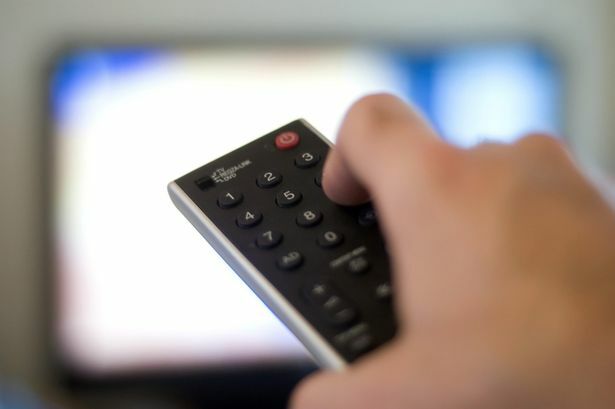 City TV was scheduled to broadcast as City 8 on Channel Eight Freeview and provide local digital television programmes for 1.2 million households. Among the names working on the venture are Debra Davies, the former Birmingham City Council director of communications. Last month, the Post reported that Selly Oak MP Steve McCabe had tabled a series of Parliamentary questions over the debacle.